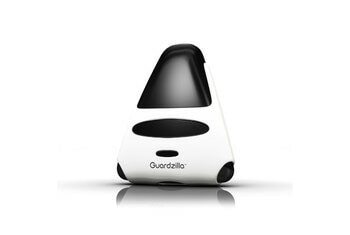 The security camera includes environmental sensors and night vision. Video quality appears less than the advertised 1080p. The time-lapse animations aren't as useful as video. 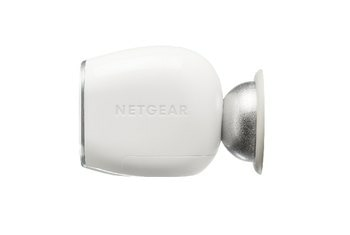 The motion sensor and audio are too sensitive with no way to adjust them. 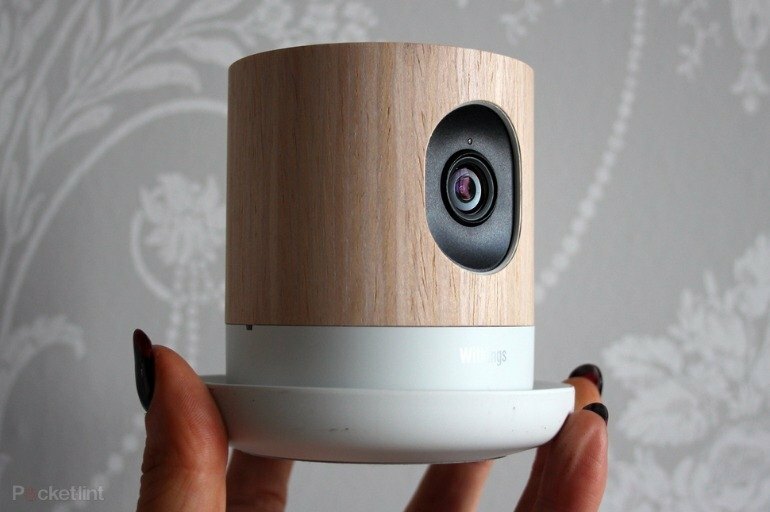 Withings’ Home Security Camera is a small, discreet security camera featuring attractive wood paneling and boasting a 5 megapixel lens that shoots in 1080p. The camera has a 135-degree wide-angle view and night vision capability. 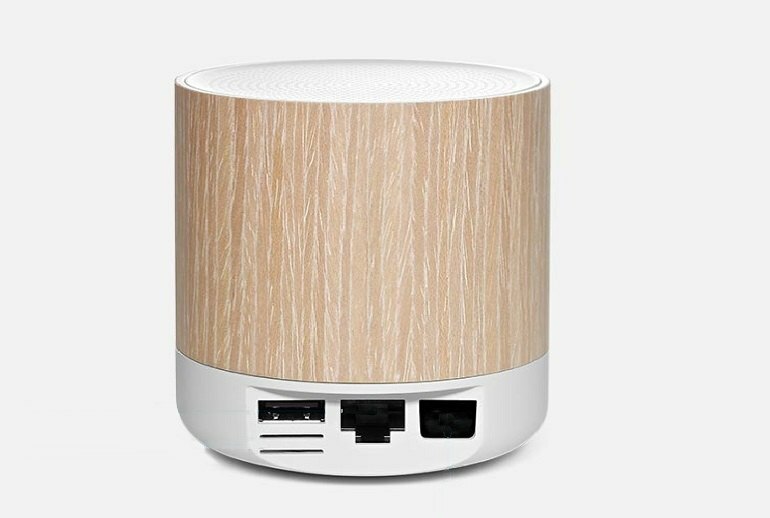 The device includes a speaker and microphone, environmental sensors, a night light and a magnetic base. The camera sends push alerts to your smartphone via the Home app if it detects noise or motion. The app includes live streaming, creates a timeline of events for the last few hours, and generates time-lapse animations for the last 48 hours. If you sign up for the premium plan, you receive HD video storage for up to 30 days. 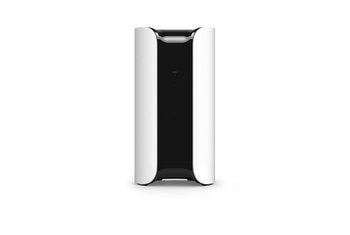 The Withings Home is slick, stylish and blends effortlessly into the modern home. Team it with a reliable Wi-Fi signal and you’ll be treated to continuous HD monitoring wherever you are. The Withings Home is a lovely looking device and one that we were happy to have on display in our house. 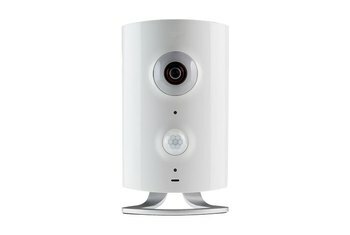 The motion sensor is much too sensitive and its 1080p claims are questionable. Installation was quick. I downloaded the Withings Home app from the Apple App Store and created an account. The Home is not without merit—the hardware is rock solid and well designed—but the software on this little thing leaves much to be desired. 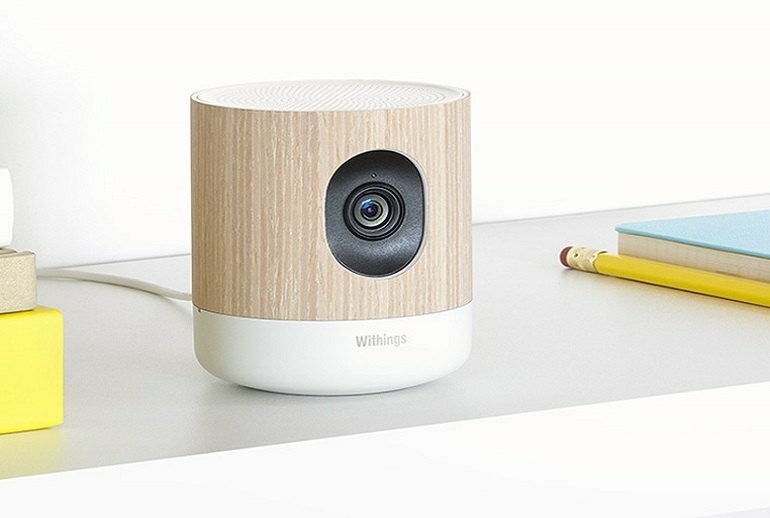 Overall, the Withings Home is a nice option for those looking to keep an eye on young children or pets, and it also serves as a basic security camera. 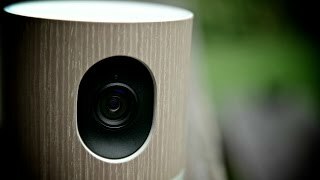 My advice is to wait awhile before considering the purchase of the Withings Home camera. Hopefully they will fix the issues soon but until they do, it’s not worth the hassle. Overall, I can't help but feel that this is a beta product. There are a lot of missing features that Withings says are "coming soon." When using night mode, it is equally superb as capturing video in the daytime. 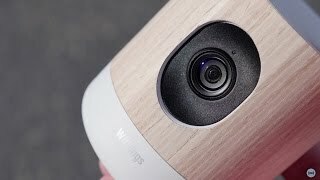 Withings Home Unboxing and Full Review!